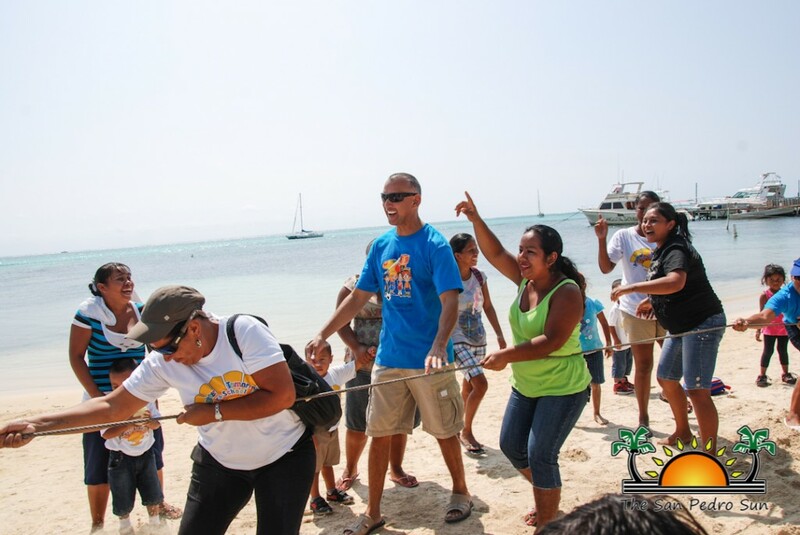 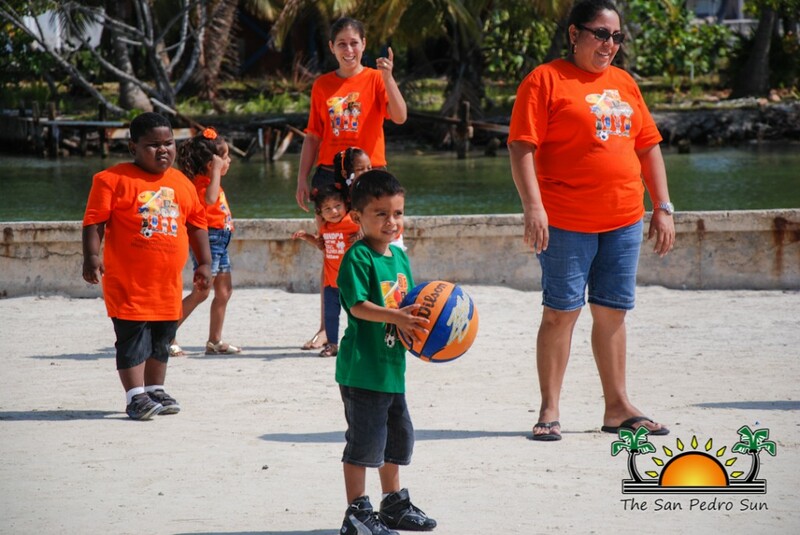 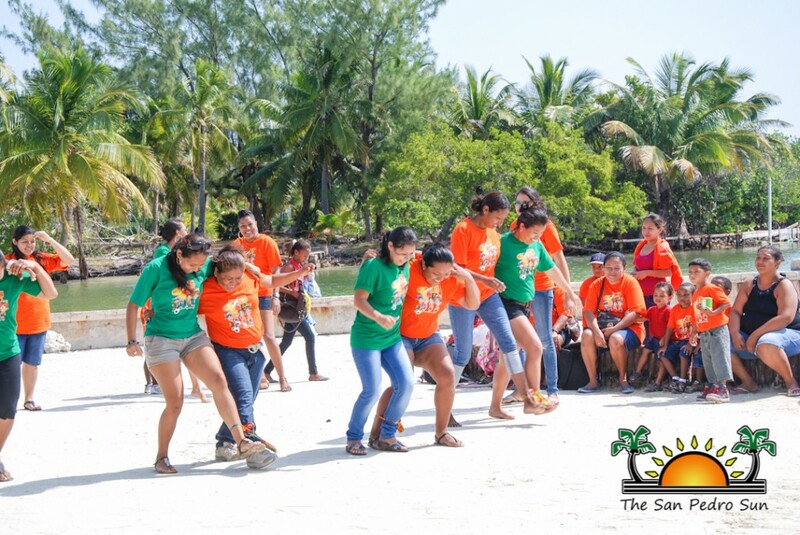 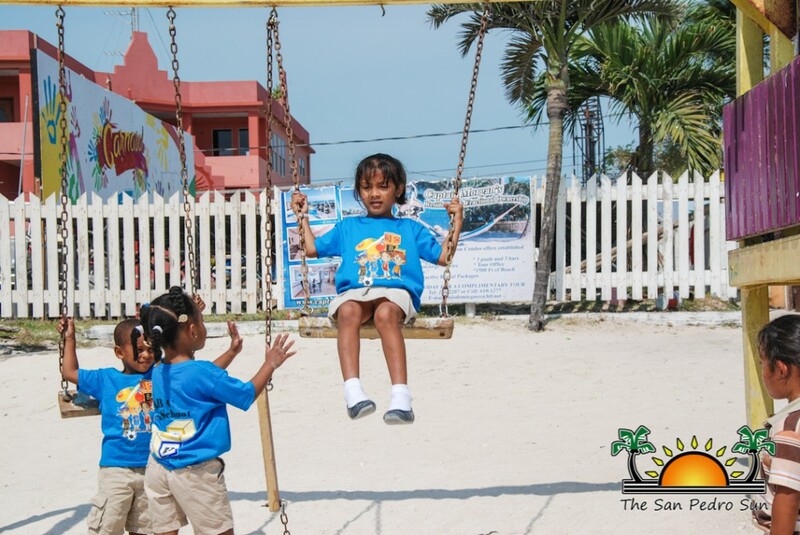 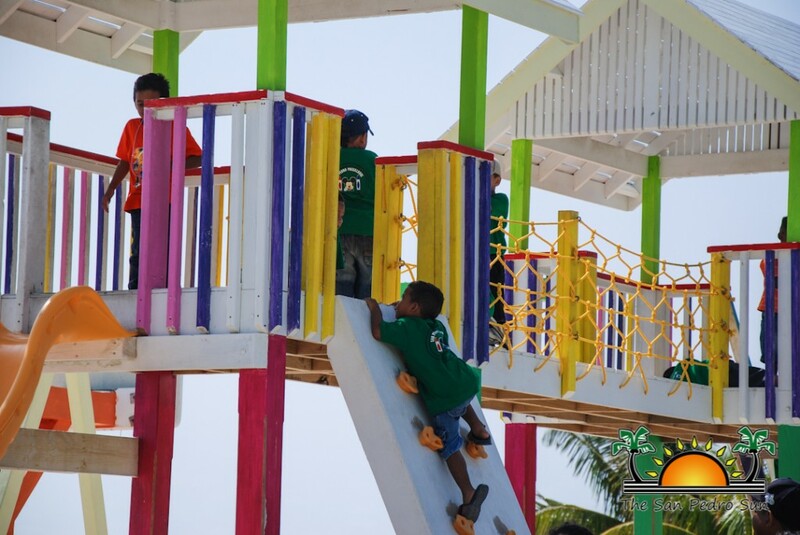 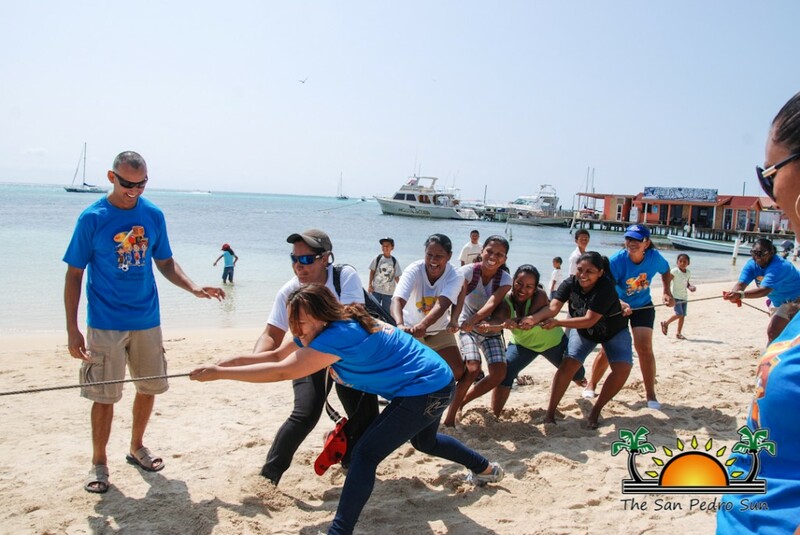 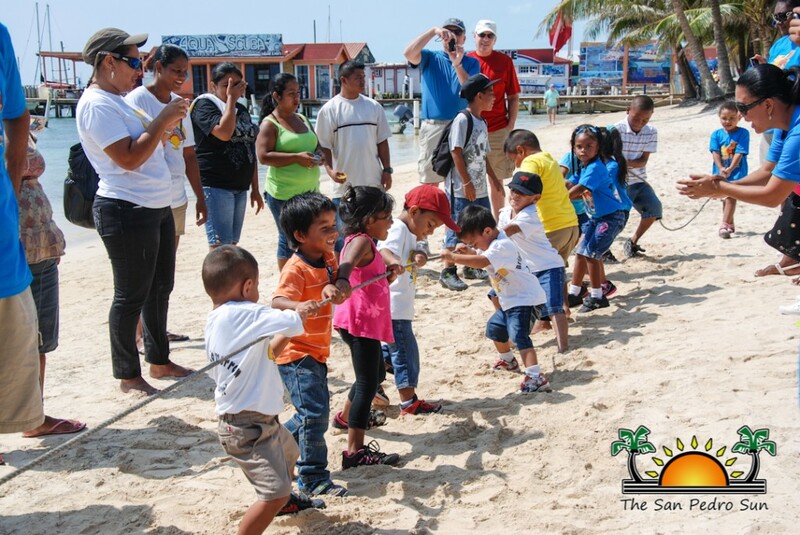 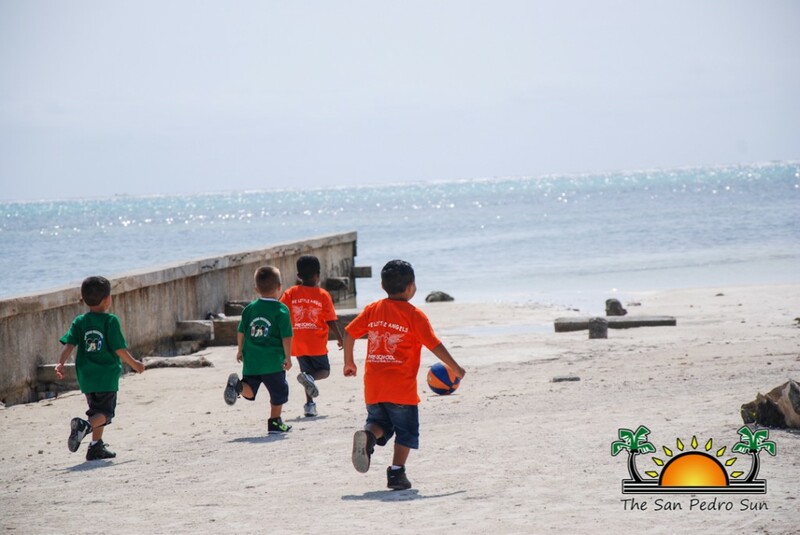 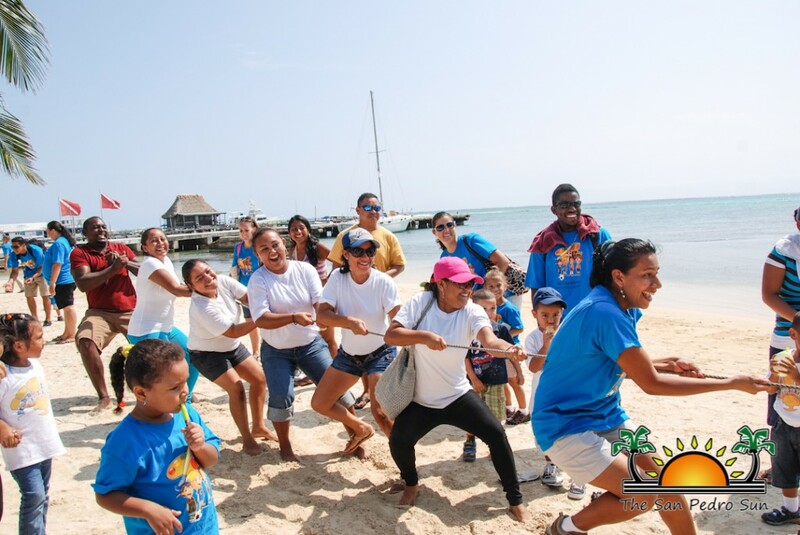 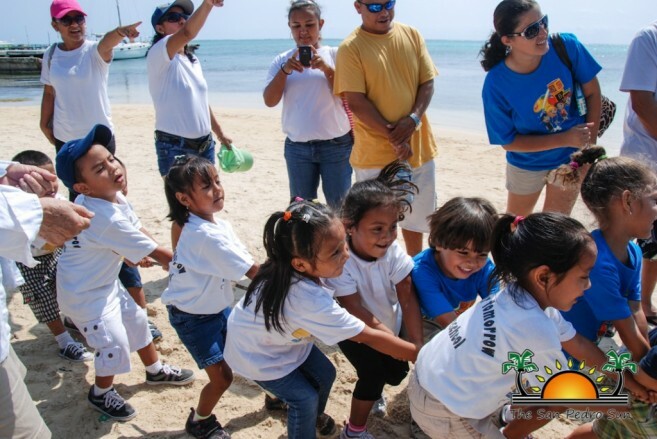 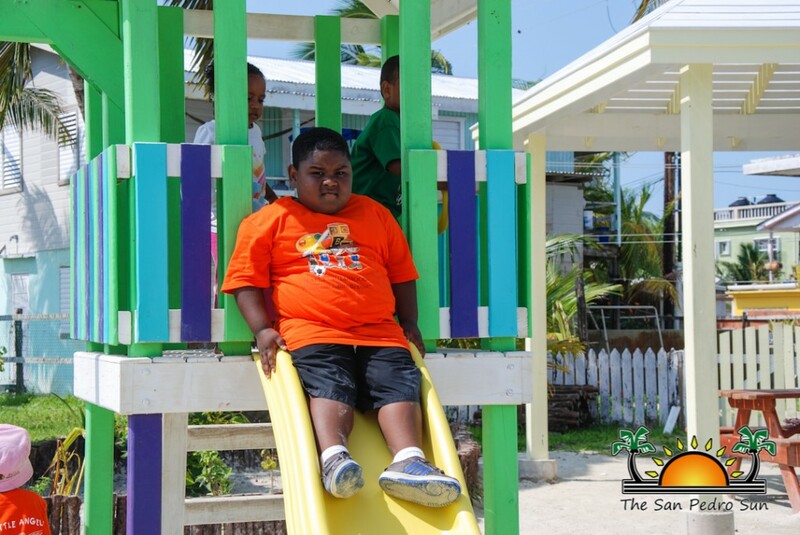 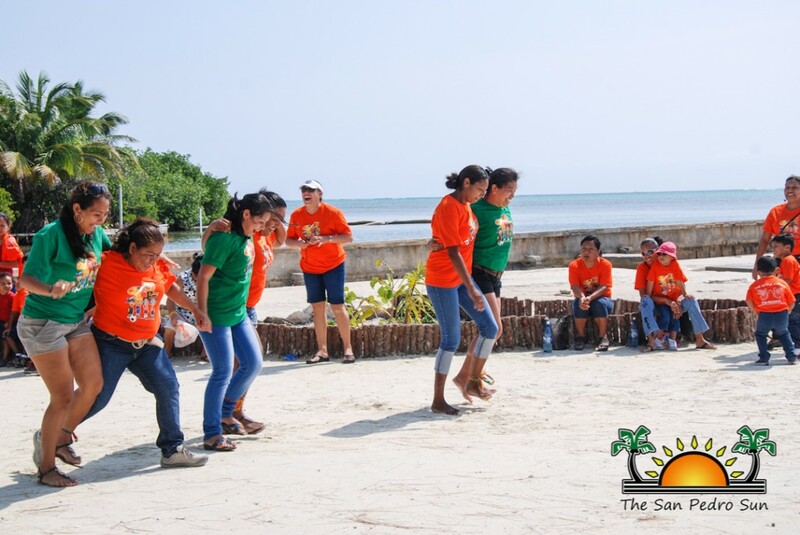 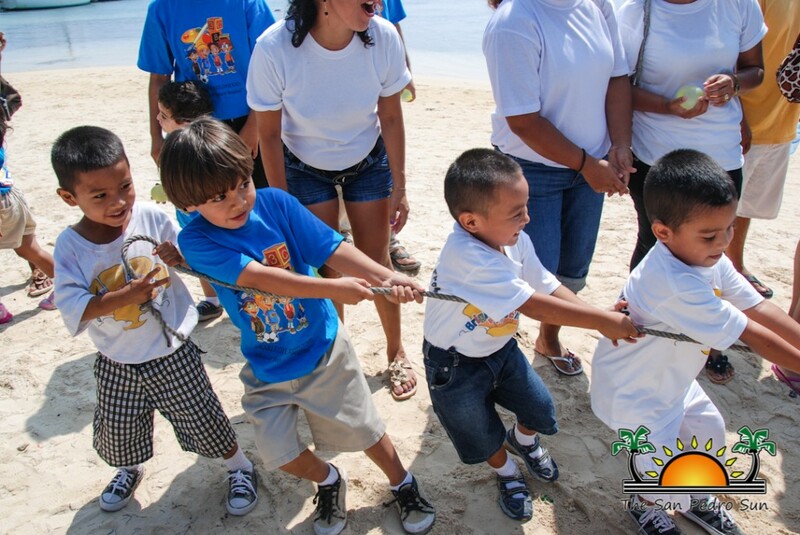 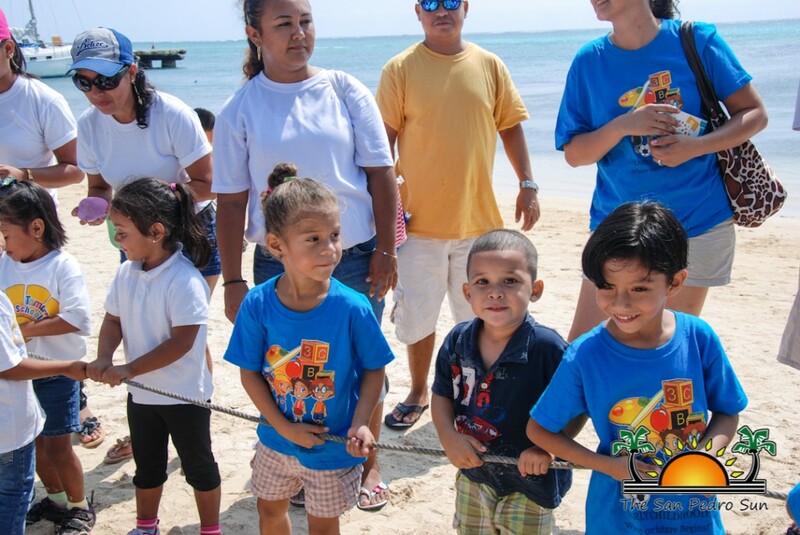 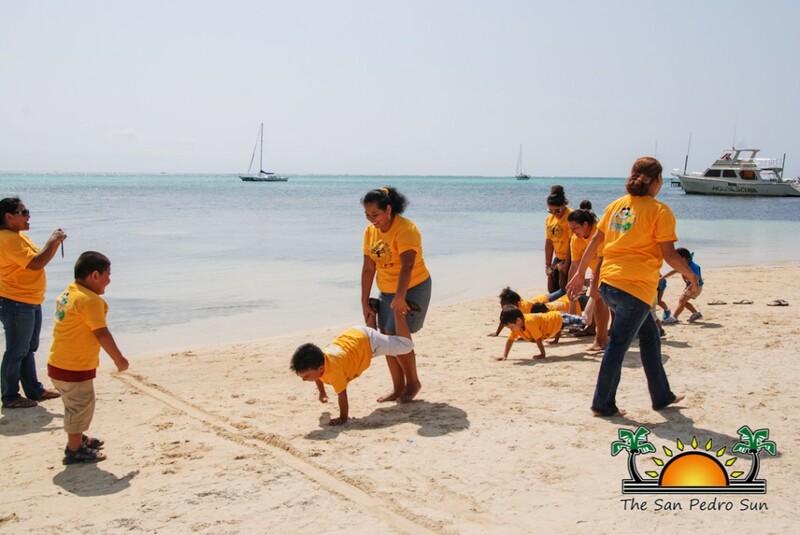 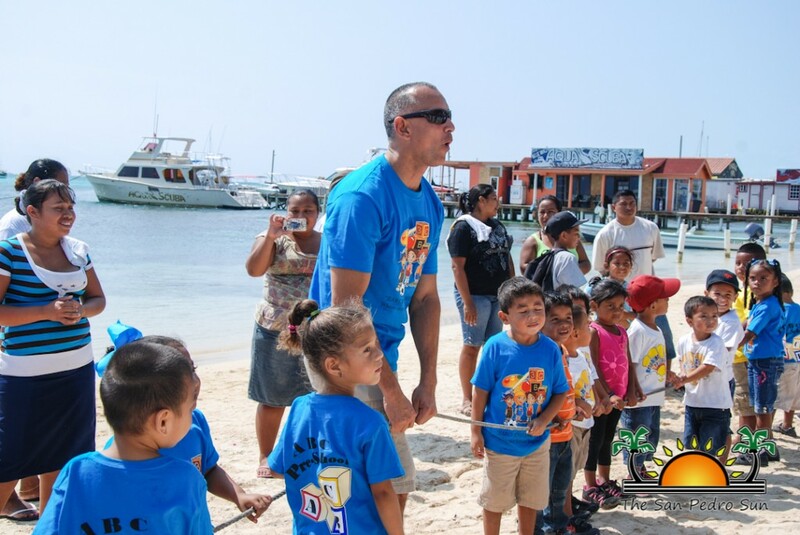 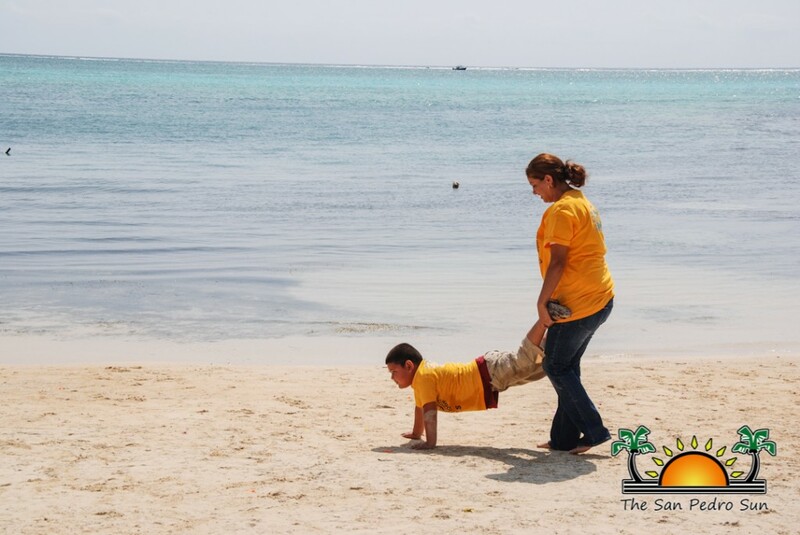 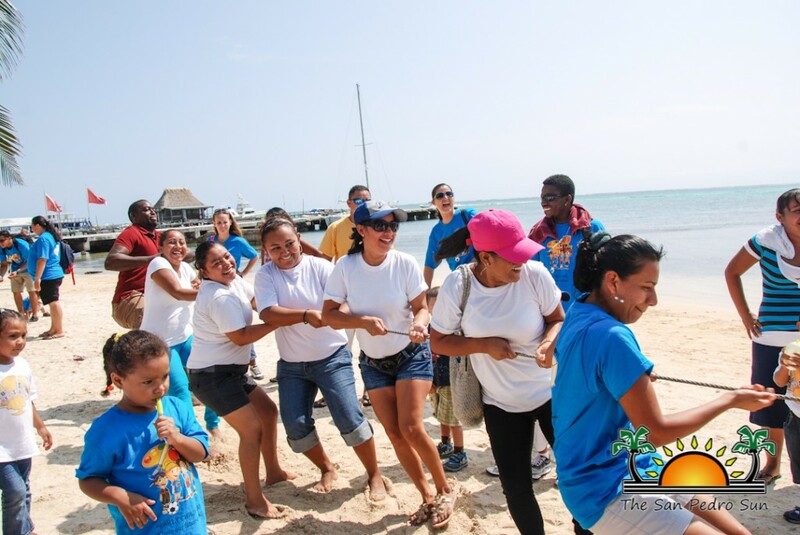 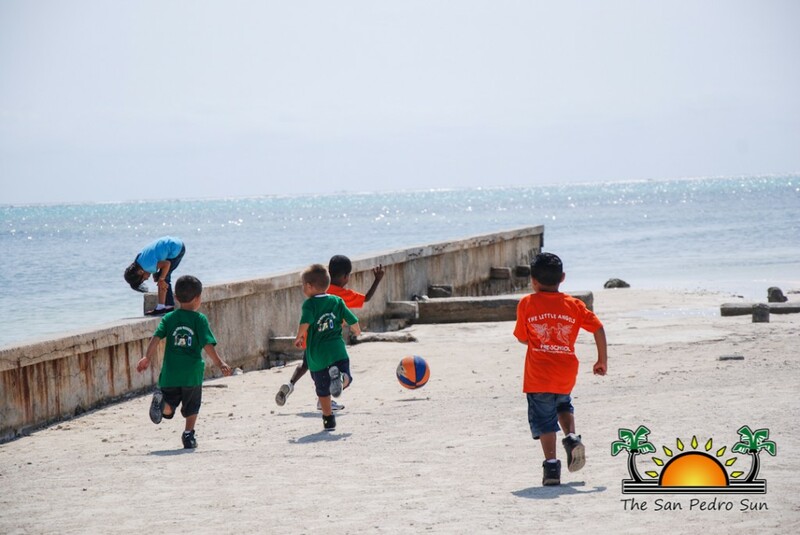 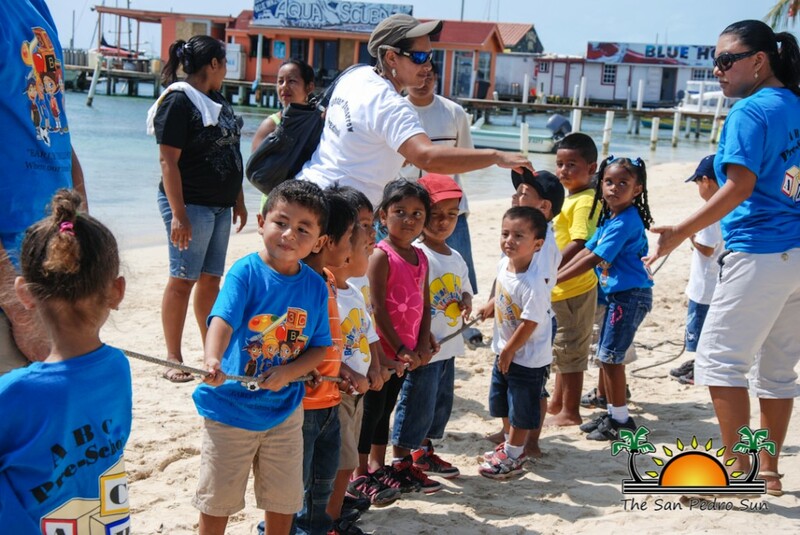 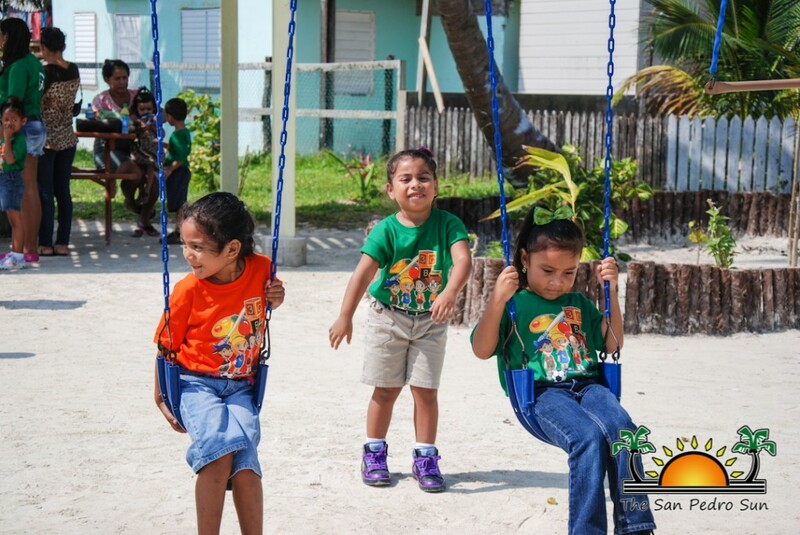 Child Stimulation Month is here once again and the various pre-schools of San Pedro opened their calendar of events on Friday, March 7th with a fun sports day at the beach. 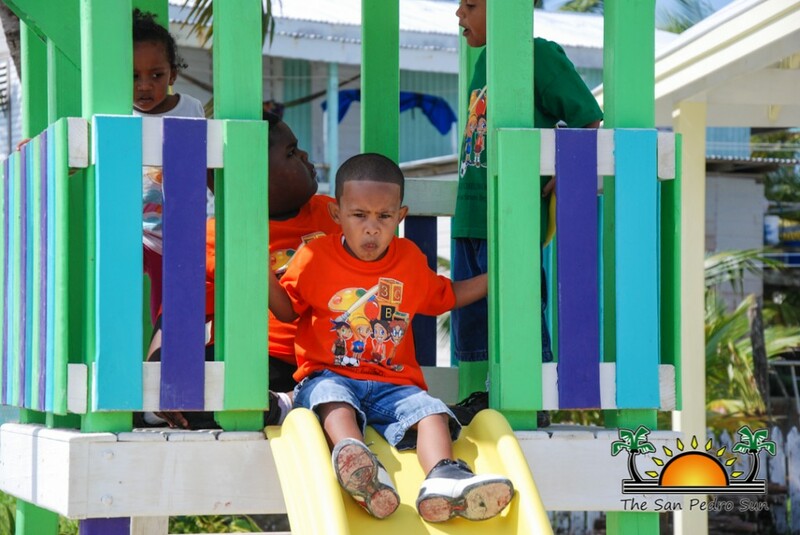 This year’s celebrations are being held under the theme “Early Childhood: Where Our Future Begins”. 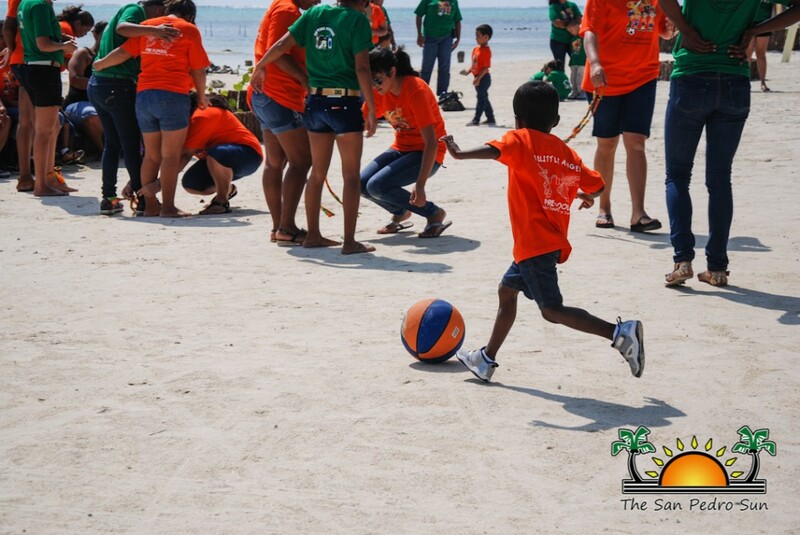 The pre-schools were divided into two groups that simultaneously held sports events in two different locations. 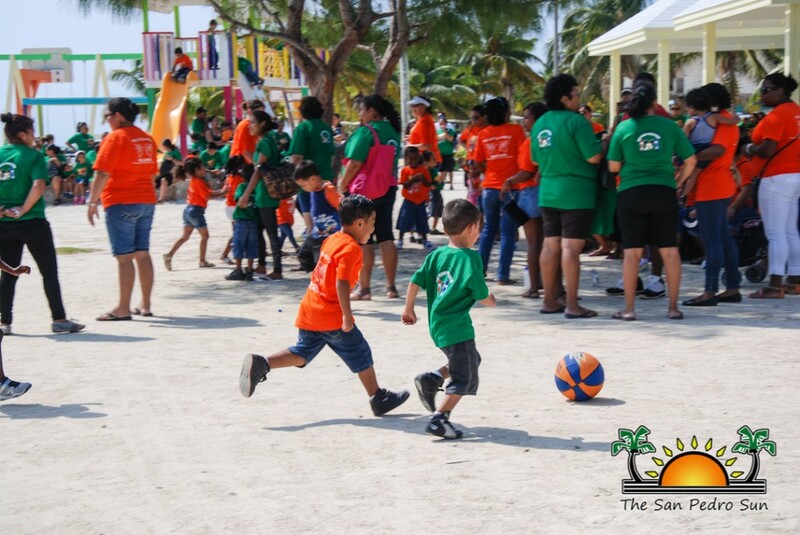 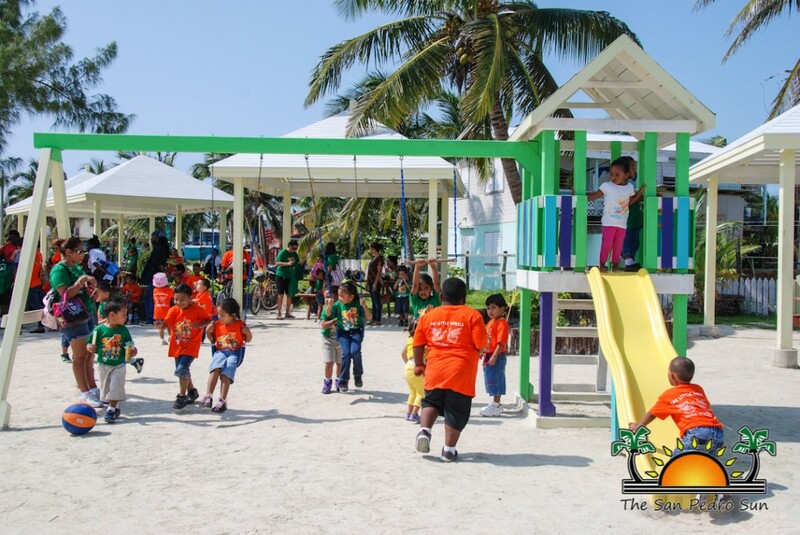 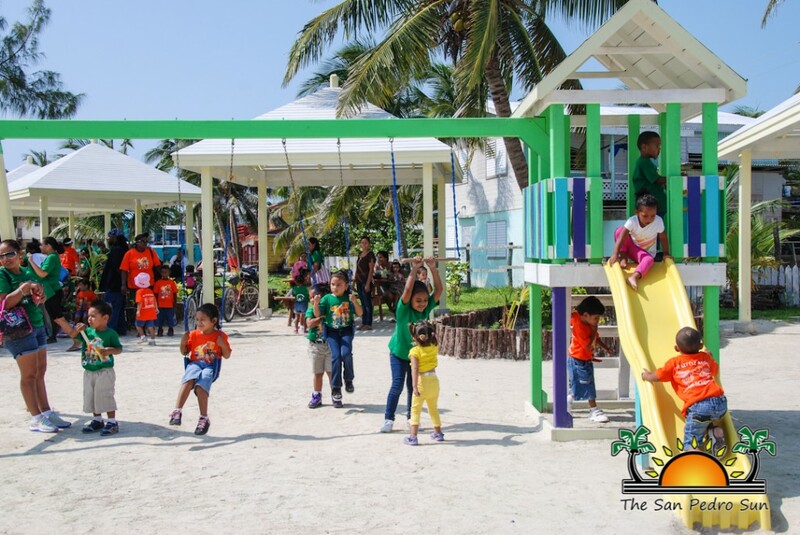 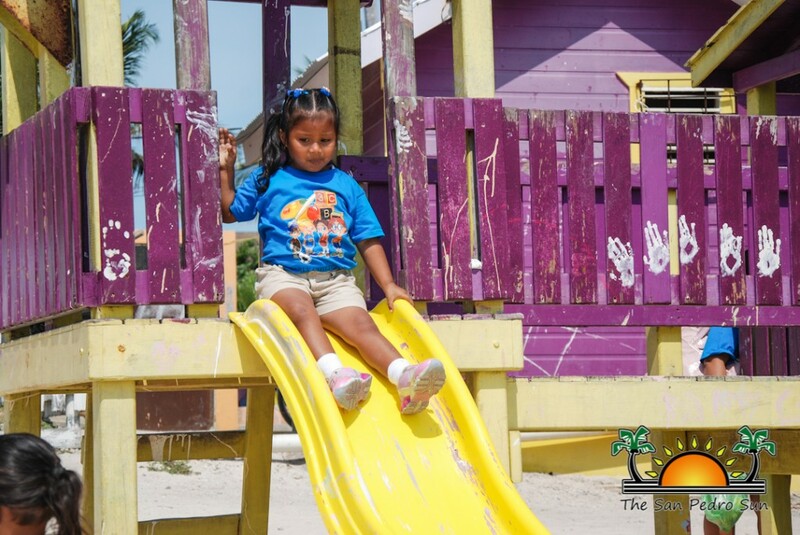 San Pedro Pre-school and Little Angel’s Pre-school teamed gathered at Boca del Rio Park while ABC Pre-school, Brighter Tomorrow Pre-school and Ambergris Caye Elementary School (ACES) Pre-school held their sporting activities at Central Park. 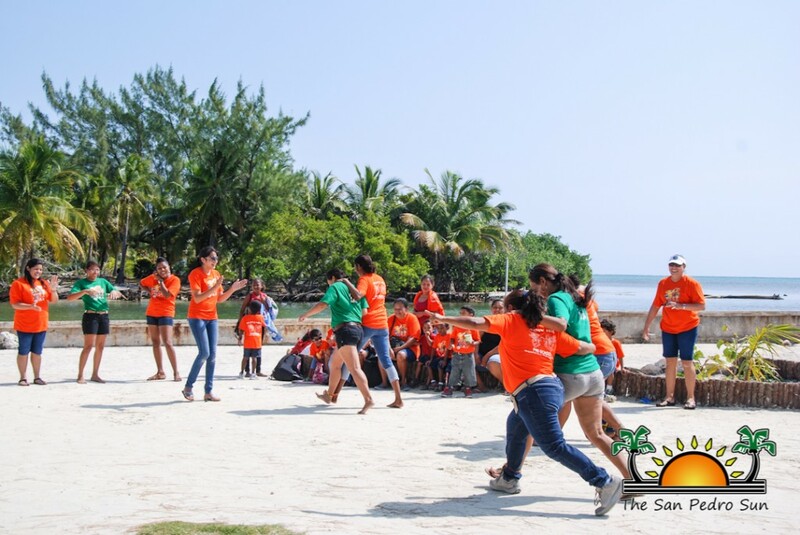 It was a day of fun in the sun, and parents joined their children in playing fun games, such as tug and war, three legged race, wheelbarrow race and much more. 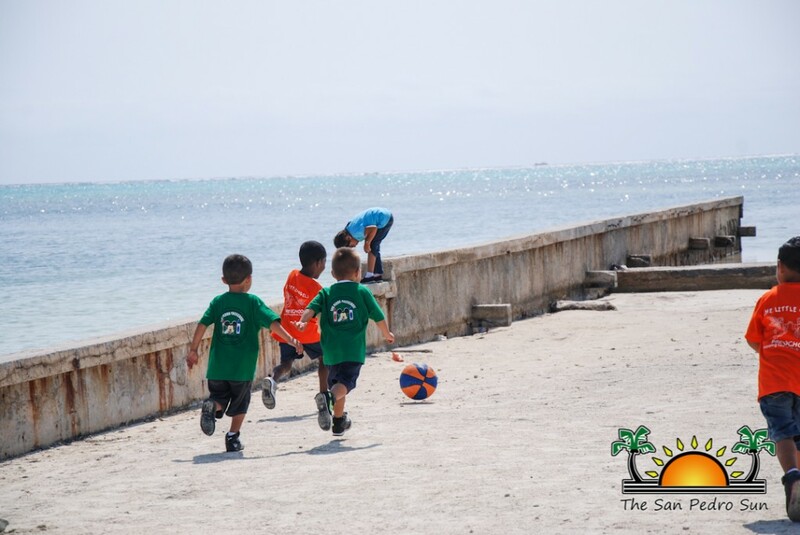 Afterwards, the children enjoyed delicious healthy snacks and refreshing drinks. 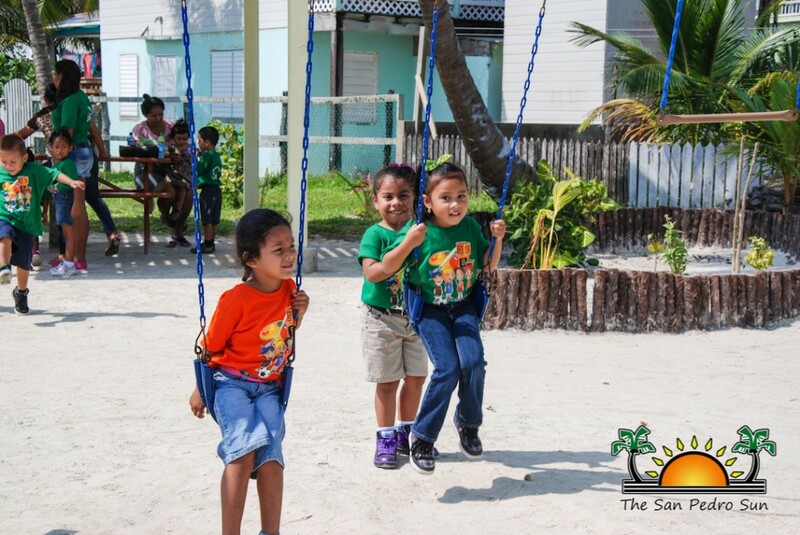 More fun activities are scheduled throughout March to encourage children’s interest and enthusiasm in learning. 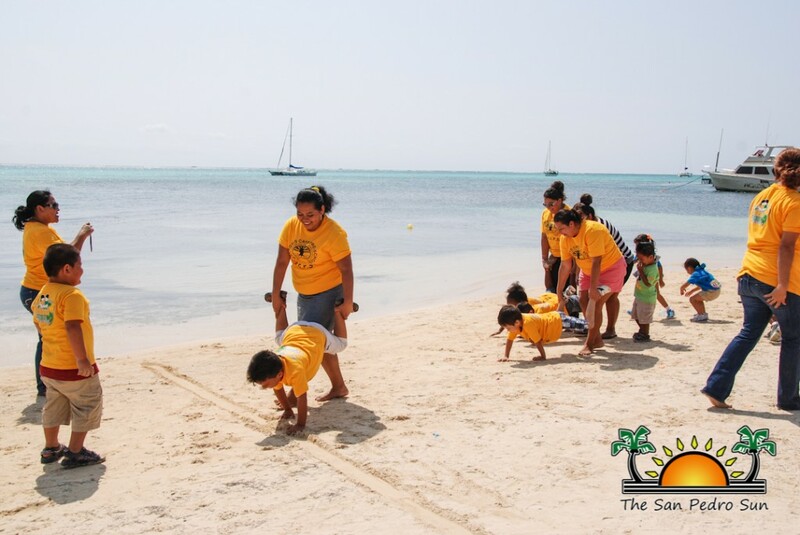 The San Pedro Sun congratulates all pre-school educators on a job well done in fostering the young minds of Ambergris Caye!